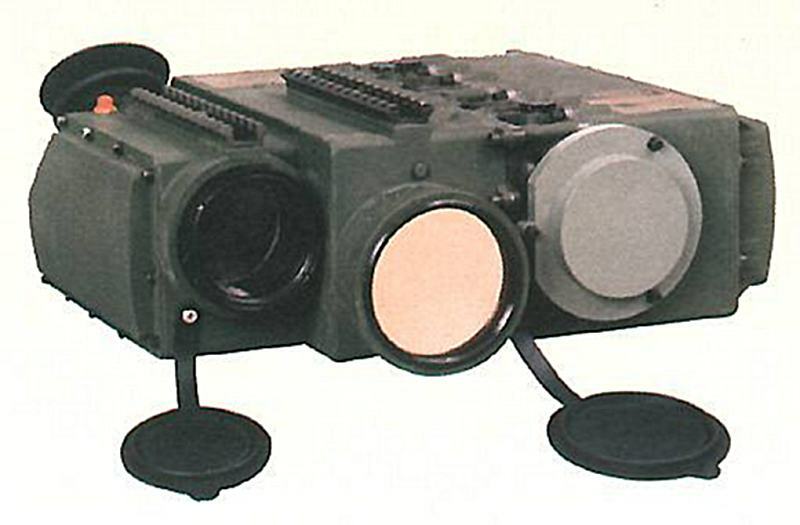 The An/PEQ-1 SOF Laser Marker (SOFLAM) is the SOF-specific laser rangefinding and designating unit for Special Operating forces providing the capability to locate and designate critical enemy targets for destruction using laser guided ordnance. The unit is lighter and smaller than current laser markers; better reliability and availability than current system. The Army began to take delivery of 296 units in May 1996. The SOFLAM is currently in use with Army Special Forces and Rangers, Navy SEALs, and Air Force Special Tactics Squadrons. 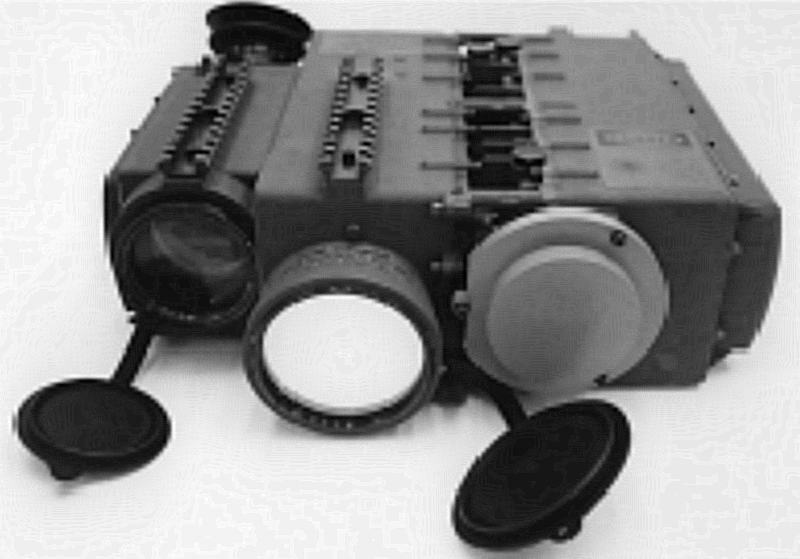 On 29 September 2003 Litton Systems, Laser Systems Inc., Apopka, Fla., was awarded a $21,985,000 fixed-price contract for Special Operations Forces laser marker (SOFLAM) AN/PEQ-1B, associated data, provisioning items and non-warranty repairs. 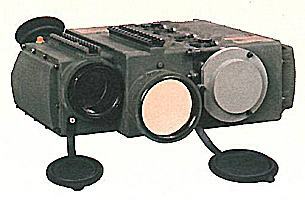 The AN/PEQ-1B is unique to the government and is the Special Operation Forces' specific laser range finding and designation unit, providing the capability to locate and designate critical enemy targets for destruction using laser guided ordnance.